Monday thru Friday from 8:00 AM - 5:00 PM. Appointments available upon request. 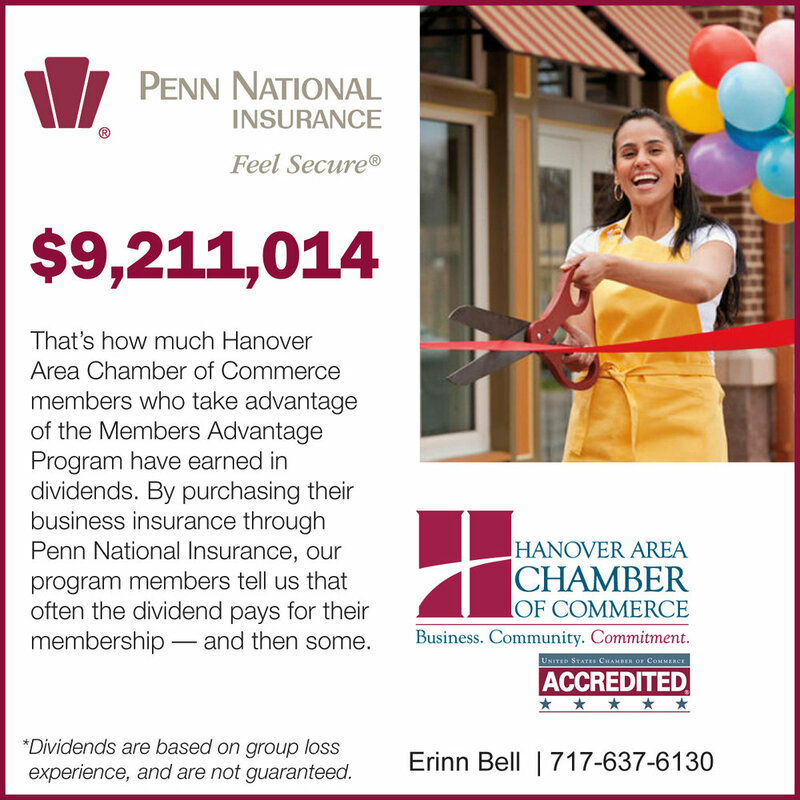 SEK, CPAs & Advisors is a regional certified public accounting firm serving individual and business clients with offices in Hanover, Camp Hill, Carlisle, Chambersburg, Hagerstown and York.